They are all in very nice condition no tears no splits most are off white to white pages. Editor's reply: Thanks for writing. This is a difficult lot to price for you. Clearly there are some excellent issues in that run. 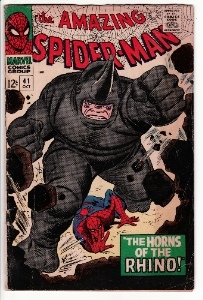 Pricing it is very hard because the individual condition of each comic is so critical to its value. Once you hit #130, with a few exceptions (#238, #298-300), the issues drop in value to about $5-15 a piece, even in top shape. 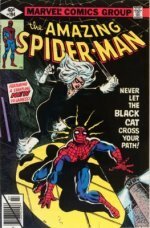 You can see a collection for sale here which is very similar, and it does not have all the earlier issues, but it DOES have the key Amazing Spider-Man #129 (first Punisher). I'd need to see photos of the key issues. Pretty much anything from #14-122 could be considered key in this case. Feel free to send us photos. I'd be happy to help. 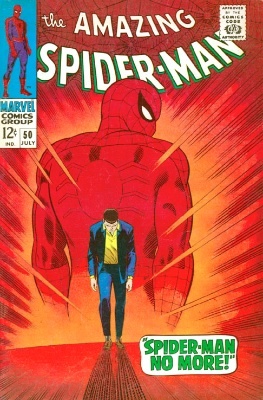 Read more about Amazing Spider-Man comics here. 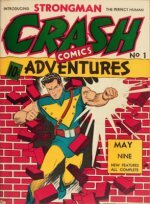 Instructions for How to make a quick list of your comic books are here . A phone call doesn't really help. You're just going to have to put in the time. 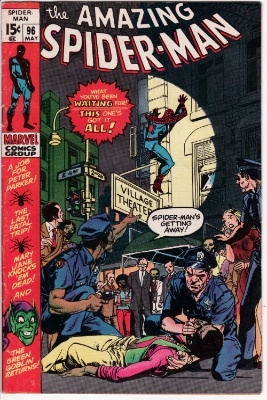 I have over 200 spider man comics and and about 40 other random comics even some signed and with certificates , I am wanting to sell them to yall but I cant seem to put the titles in order because they are tons of different ones . For exp. 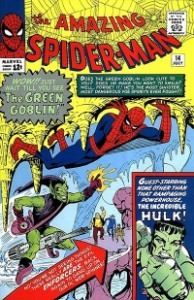 The amazing spider man has a bunch of different#1 issues si I don't know where to start should I just call to let yall know what I have ?